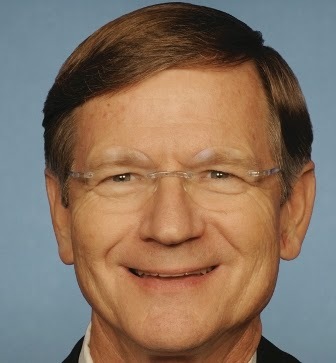 The Stop Online Piracy Act (SOPA) is a bill that was introduced in the House of Representatives on October 26 last year, by Republican Representative Lamar Smith, and a group of 12 co-sponsors. As posted before, the bill proposes to extend the power of law enforcement and copyright holders in the US to combat online piracy, and it would essentially allow the US Department of Justice – and copyright-holders – to seek court orders against websites accused of facilitating copyright infringement. On Christmas Eve, domain name registrar Go Daddy had lost over 21,000 domains after it announced its support for SOPA, whilst Internet heavyweights such as WordPress has asked its 60m users to help stop SOPA. More about SOPA | All About SOPA, the Bill That Wants to Cripple Your Internet | SOPA: Who's in and who's out?